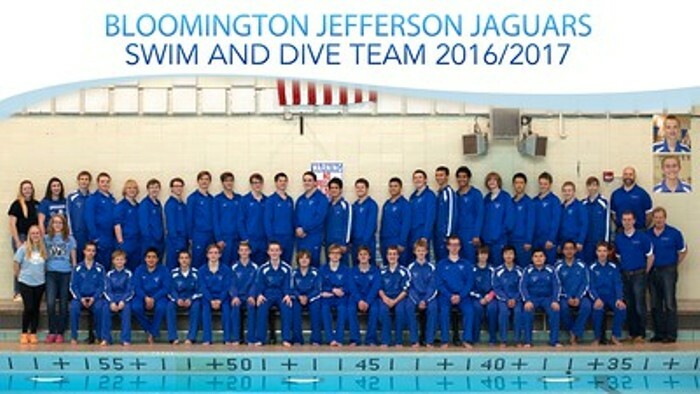 The Jefferson Boys Swim and Dive team is currently comprised of 42 gentlemen ranging from 7th to 12 grade. The season runs from December through February/March. They practice in the pool 2 1/2 hours a day, 6 days a week and the 9-12th graders do dryland training for 1 hour 3 days a week. Captains practices begin in November and the team officially begins practice after Thanksgiving. 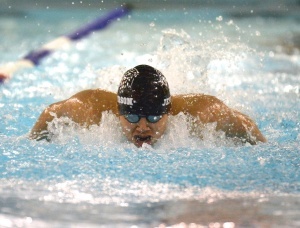 The Boys Swim and Dive team has a successful history and always encourage new swimmers to join the team. 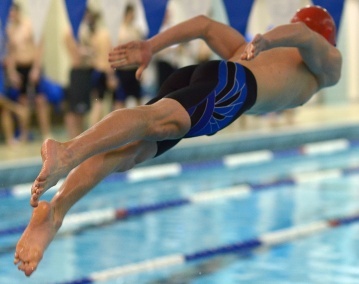 The seasoned swimmers mentor the new swimmers giving the team a true family-like atmosphere. Head Coach Nate Linscheid has coached the team for 17 years and Assistant Coach Braden Fraser, an alumni of the team, has coached for 9 years.